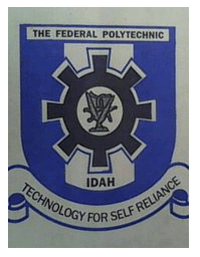 Federal Polytechnic Idah Remedial Programmes admission application form for 2017/2018 academic session is out on sale. Interested members of the public that wish to apply for the programme are hereby informed to apply before the registration ends. Applications are hereby invited from suitably qualified candidates for the Remedial Programme of Federal Polytechnic Idah, Kogi State, Nigeria. Below are application details.